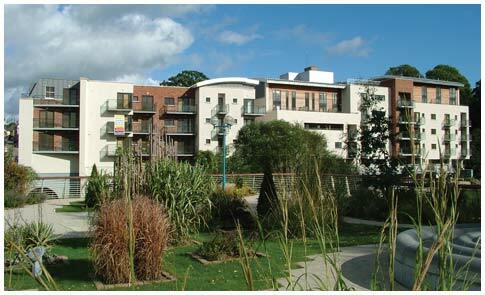 With offices in Navan and Limerick, Grange Construction and Roofing Ltd. have been in business since 1998. We use a variety of the best quality roofing and cladding products and have worked on many major construction projects in Ireland. For ease of use, we have listed Projects completed by sector on the left and Products listed on the right menu. Grange Roofing offer commercial and industrial roof maintenance contracts throughout Ireland at competitive rates. We also conduct detailed roofing surveys helping to identify potential problems at an early stage. We offer roofing repair services for industrial and commercial roofs and are also happy to provide quotations to new customers.